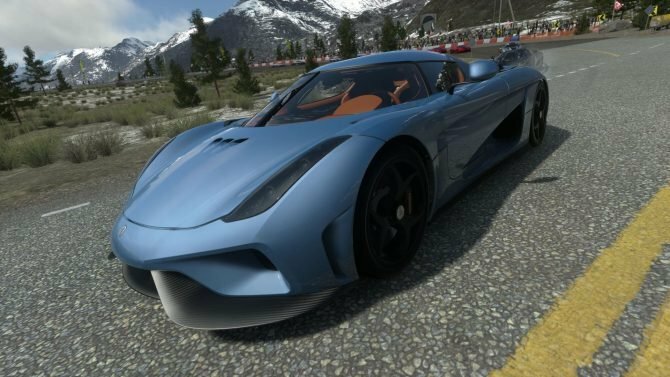 Few games this generation have given me as much fun over a long period of time as Driveclub. It wasn’t exactly a gift, but one thing is for sure: it kept on giving. 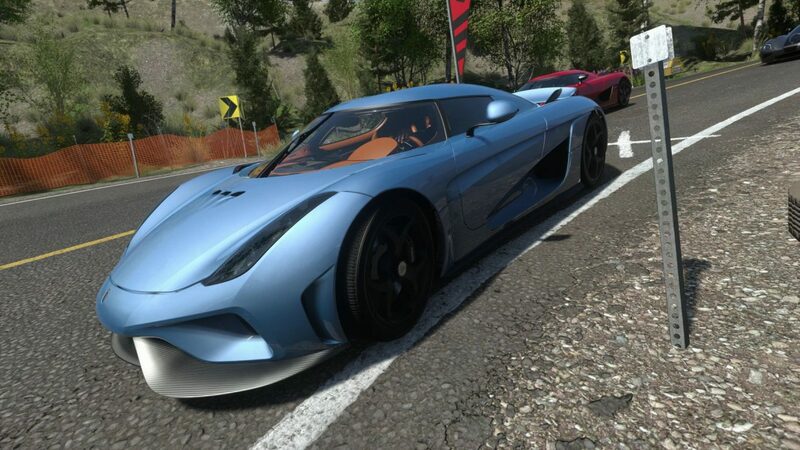 Yet, the studio behind it is no more, as Sony mentioned in a statement reported by GamesIndustry. Personally, I’m absolutely stunned. 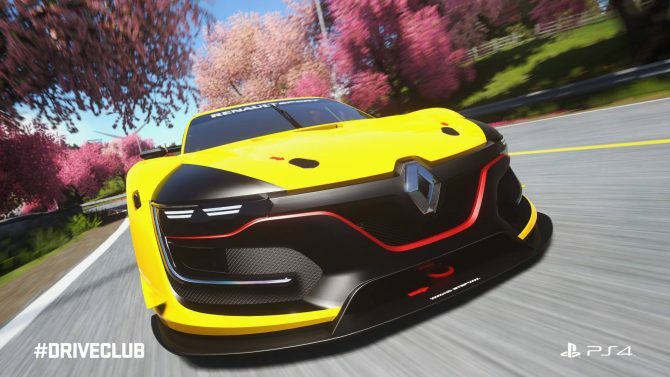 Driveclub had a rocky start due to problems with the servers, but Evolution Studios turned it around in a masterful way, producing an enormous amount of new features and content, and building it up to one of the best racing games of this generation. This is my filtered and composed reaction. You can read the unfiltered one here. Following the closure of Lionhead by Microsoft, it’s difficult not to wonder if something is going on in the UK, pushing the unexpected shuttering of major local studios with a long and glorious history. 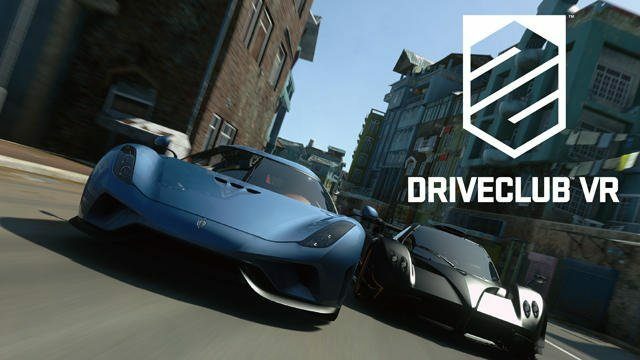 We also wonder, at least for now, what will happen to Driveclub VR, that was showcased just a few days ago at GDC, and for which more information were promised to come at E3. One thing is for sure: I will miss the work of Paul Rustchynsky and of his team. Our hearts are with them, and we hope that they will soon find a new studio where to express their undeniable talent.